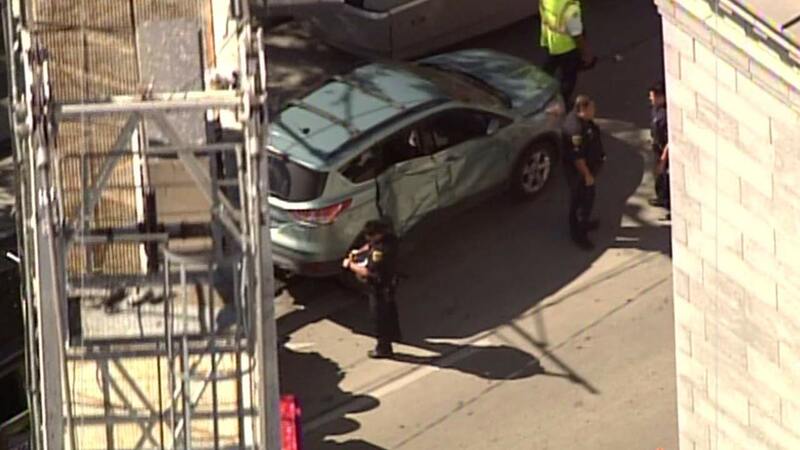 A rail line has been involved in a downtown Houston collision during Super Bowl week. The METRORail purple line collided with a car on Rusk at Caroline. The car suffered damage to the passenger's side, but there are no reported injuries. Witnesses say the driver tried to beat the train in order to pull into a parking lot. She was picked up at the scene by a friend. Rail service may have been temporarily delayed, but the train is continuing to run. With the Super Bowl festivities in Houston this week, downtown is expected to have an influx of visitors in the area.